Come join us for the reframing of a 1955 Lyman runabout. 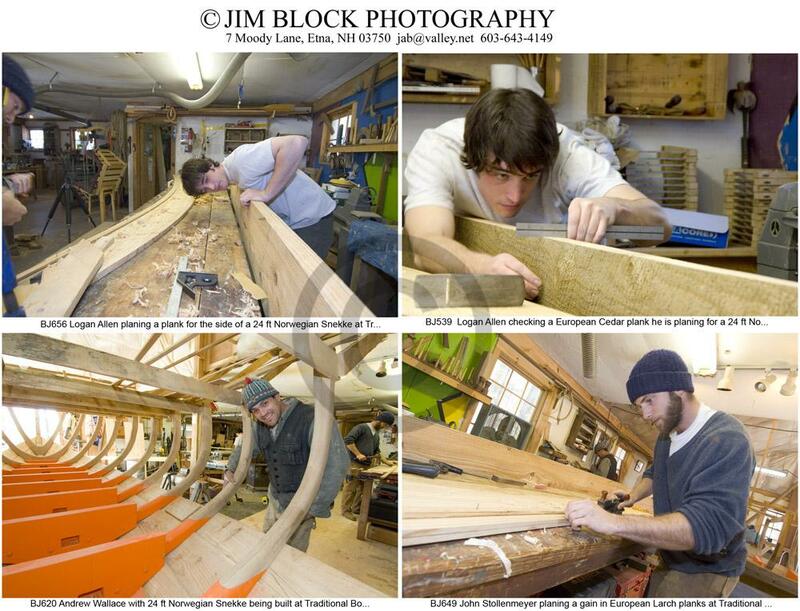 In this class the students will learn all aspects of steam bending oak for the ribs. The student will also learn how to select the white oak log, hand split the log and put it on the sawmill to cut into boards for the ribs. Minimum of four students maximum of eight for this class. Sign up quickly as spaces are filling. Each student will pay $525. Sign up quickly to determine what schedule is best for you, evenings weekdays or weekends. Also, keep your eyes open for other great classes here. Looking for something special for Christmas. Come build your own one-of-a-kind coffee table or cutting board. 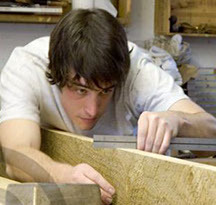 I offer a wide variety of things you can build for yourself or a loved one. 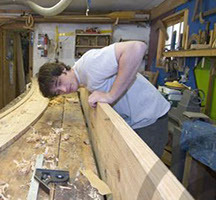 hands-on teaching of traditional boat building. I want to know about future classes. Please add my name to your email list.